FundraisingForce will be working with clients in Sydney and Melbourne this week before attending the Fundraising Institute Australia #FIAConf2016. We hope you are registered for the conference and we look forward to seeing you there! Risks exist in every project and may be managed through a coordinated effort. Nonprofit CRM projects are no exception and can contain a multitude of risks. Mitigating risks is paramount as part of any CRM project. I recently was asked to surface the top reasons Constituent Relationship Management (CRM) project fail. I came up with hundreds of reasons, but I narrowed them to a list of 10 “theme” areas. Investing in a new CRM solution is exactly that – a large investment of funding and of time. It may be the single largest investment for a non profit organisation. Imagine investing a lot of money and energy into a CRM project and the outcome is not what you had hoped to achieve. Or, imagine the project fails. It’s a terrible shame when CRM projects go off the rail. And, they do not need to. Solid management on the part of the charitable organisation and the supplier ensures a successful outcome. Purchasing the new toy. Implementing technology for the sake of something new. People within your organisation may believe your non profit organisation has to have brand name solution X because it is the newest technology or because the CRM parent company has a convincing and aggressive marketing campaign. Big deal. You did not buy an iPad the minute the device hit the market, right? Instead you took time to understand the product and to let others test the product before you adopted it. Do the same with any CRM solution and the associated supplier. Senior level engagement team members are not engaged. Project sponsors are critical to any CRM project. Project sponsors are the project “owners” and ought to sit at the highest level of your organisational hierarchy. These should be the individuals who control the purse strings and the strategic direction of the organisation. Project sponsors are not project managers. They are part of the steering committee, are well informed, and have oversight at the 36,000 foot level. Timing is everything. Is your non profit ready for a new CRM? Is this the right time to change something as large as the CRM? Is the entire organisation ready to make a change. Change management is not only about bringing people from point A to point Z, but it is also about understanding whether your organisation has an appetite for change at the outside of the project. A lack of strategic direction. Ensure you agree on the strategic goals for the CRM. For example, is your mandate to find a CRM to fit the entire organisation or simply the fundraising department? Business understanding. Understanding your business and the requirements of your departments begins well before the implementation of any CRM. 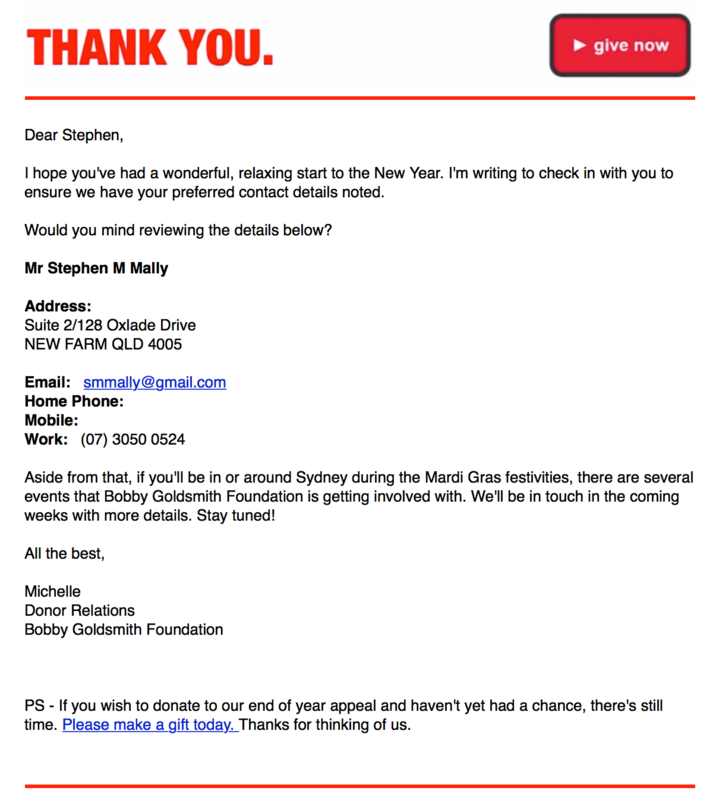 Requirements gathering start well before deciding the “right” solution for the charity. In fact, requirements gathering happen at step one. Always understand your business before even going out to market to examine solutions to fit. I call this the homework stage. Do your homework and you will pass the exam. Learning requirements after signing to purchase a CRM or during the implementation is too late. 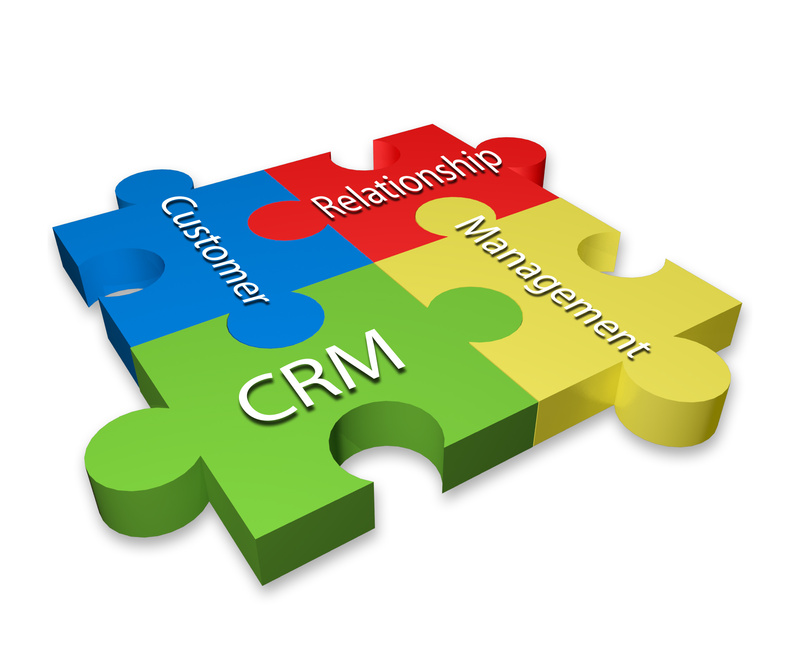 There are plenty of CRM solutions in the market focusing on fundraising operations. There are not many with an organisation-wide focus. Sure, you can create workarounds and try to put a square peg in a round hole. But, you want to find a solution, which may be used by your services arm just as easy as it may be used by fundraising. Creating one source of truth, organisation-wide, ought to be a goal at the outset. Documenting your AS IS business processes at the outset becomes a necessary exercise for your orgnaisation and for any supplier to ensure you understand how business occurs in your existing CRM and so you understand the potential for change. Thereafter, keeping an eye on the AS IS processes, or the origination, helps you understand the TO BE state, or the destination. Budgeting for human capital. Do you have the right people in the right positions budgeted for the right amount of time for the course of the project? You likely need to supplement existing staff so you may continue business as usual and accomplish the CRM project at the same time. Plan for staff absences, staff departures, and other issues to come along the way. This is a long project and things happen over the course of 6-12+ months. Product does not meet requirements. No product is perfect, even though a supplier’s sales team might lead you to believe their product could power the next space shuttle. Hopefully you performed due diligence in searching for a product and you are entering the relationship knowing the products benefits and deficiencies. Why didn’t you know this before you got married to the supplier? Think of this as dating. We date people for a reason – to get to know them and to determine if they are the “right fit”. If we marry the person, we know their strengths and weaknesses prior to marriage (and they know ours!). Likewise, you should know the supplier’s gaps and the product’s gaps prior to signing any agreement. There will be surprises, which surface in the implementation. Lessen the surprises by doing your homework in advance. Scope creep/waste. There is a risk when no one is keeping an eye on the finances. Your supplier will likely have a bank of hours to spend on the project. You need a project manager who will monitor the spend and ensure your dollars are spent on the tasks which matter most and which gain you the outcome you desire. Keeping your eye on this top list and others will ensure you have a successful outcome with your CRM project. These are your responsibility, not the responsibility of the suppliers in the market. As non profit managers we should own them. 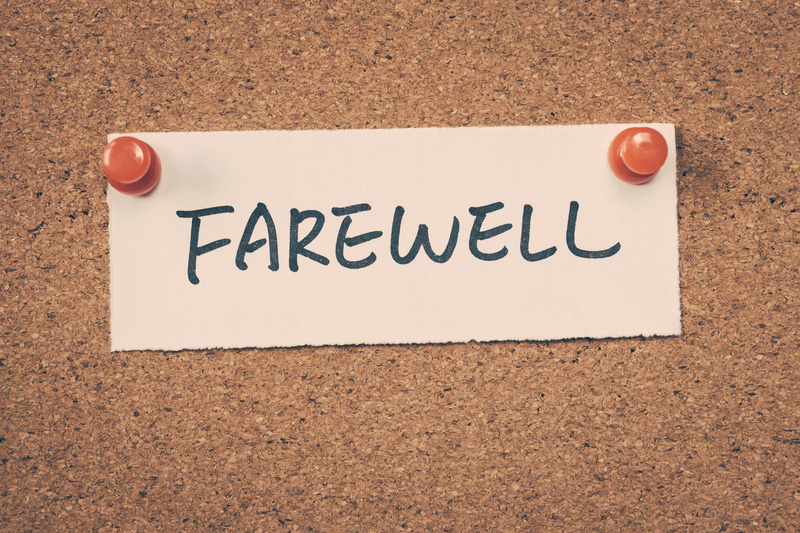 A supervisor once told me, “how you say goodbye to an employee is just as important as how you welcome them into our organisation”. How many times have you resigned a job and your supervisor has barely said a word during your notice period? Did you feel like you were in the process of a divorce and forced to sleep on the sofa for 30 days? I witnessed a really well done goodbye on Friday while working with a nonprofit organisation in Melbourne. The organisation held a farewell afternoon tea for a staff member who is moving to a new charity. I was invited to join in the tea and what I witnessed moved me. Instead of saying goodbye to this employee, in isolation, the farewell was conducted in a very public forum. The CEO, CFO, and other leaders joined this man’s supervisor and colleagues in the packed office kitchen to celebrate not only this person, but also a very positive work atmosphere. Anyone was allowed to speak, including the outgoing employee. Recognition was given by this man’s superiors, his staff, and colleagues. Additionally, the employee said a few words to recognise his colleagues and the wonderful organisation. I suspect more good was done with this farewell than any organisation can measure. Not only did this employee feel very good, but his colleagues also showed a vast display of appreciation and celebrated one another. What a team. What a moment. I am grateful I was included and reminded “how you say goodbye to someone is just as important as how you welcome them…”. Farewell, James, and good luck! Kudos to Bush Heritage Australia.